I must have really breezed through Singapore during my recent 3-day trip over the weekend. 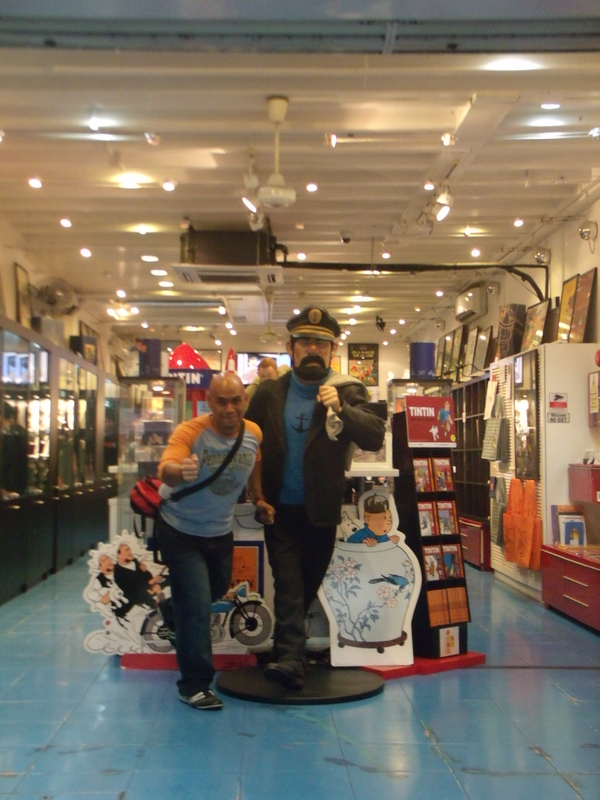 It’s been a couple of days and my memory of Singapore has been largely on food and not on the sights. I had never looked back since. 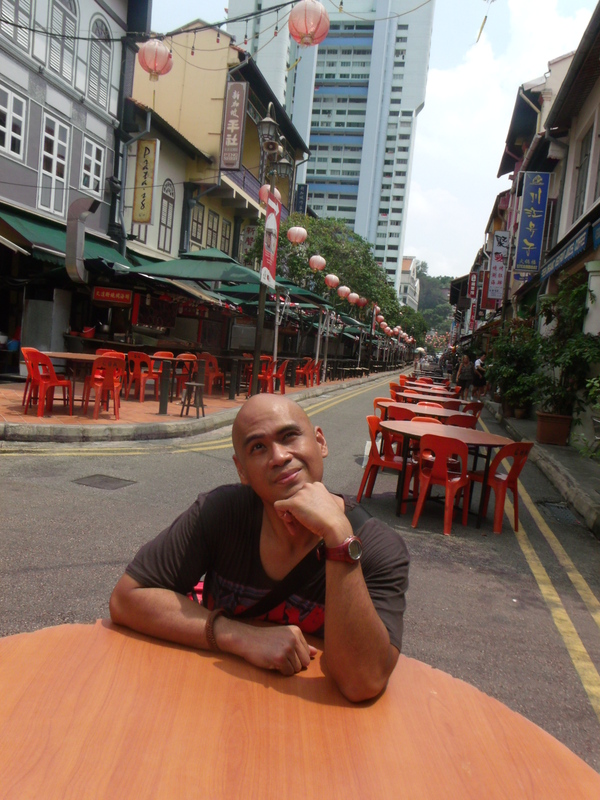 Journeying across Southeast-Asia and losing myself in its aromas, flavors, and crowds, I had come to associate Singapore with BOREDOM. It did not help that a lot of locals I’ve met on my trips echoed it. Only because I was with three other people I have traveled with a couple of times already did I find myself quite excited about going back. I had really low expectations. 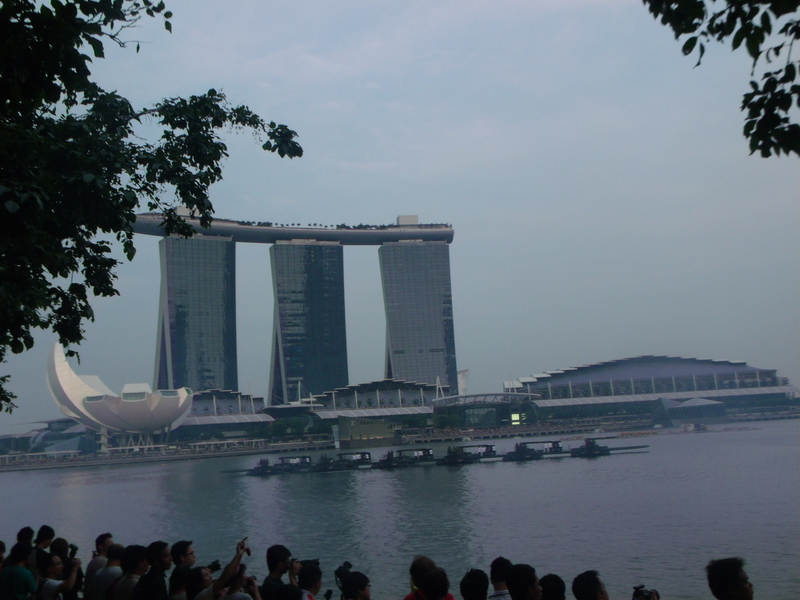 The only thing in my bucket list were the Esplanade, the Asian Civilizations Museum, and of course, the hawker stalls. Getting some green at the nature reserves or seeing the Peranakan houses were a little far-fetched as we had too little time. Well, Singapore, as I soon found out, is a city that grows on you. Maybe because everything is just so systematic from the airport to the street signs to the public transport, to the hawker stalls, a general feeling of “likeness” comes over you. You suddenly feel like you’re in a city that makes you feel more human because you’re not crushed at the MRT during rush hour. You suddenly feel you can actually just sit down and relax while you slurp on a cendol. Yeah, sure, the sights are almost all artificial and culture is painstakingly manufactured, but for all its intents, it works. 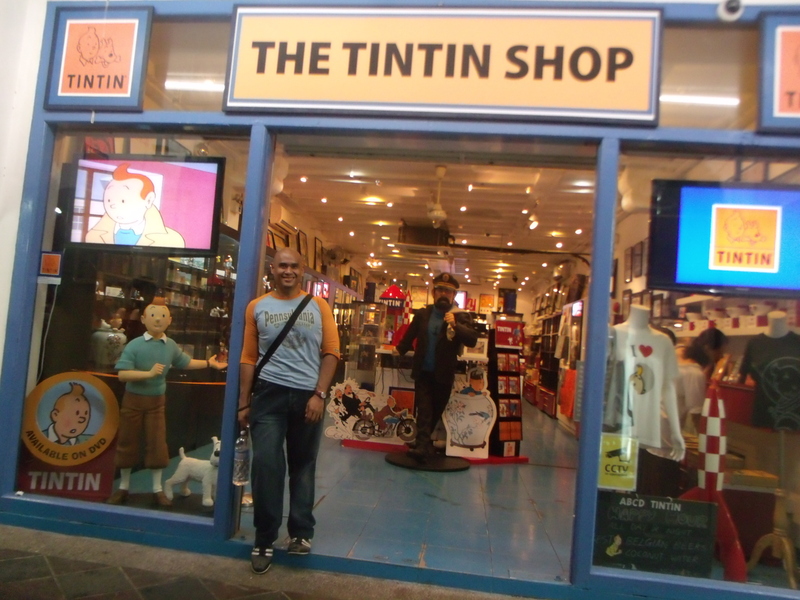 My childhood literary hero has a shop! 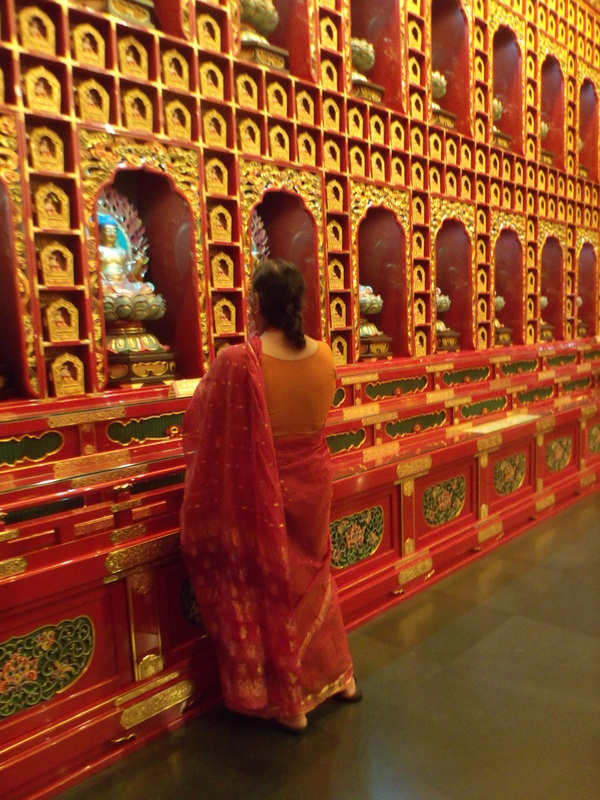 We only went to one temple and it was because we stumbled on it in Chinatown. It was four stories high but are aching feet could only manage the first floor. 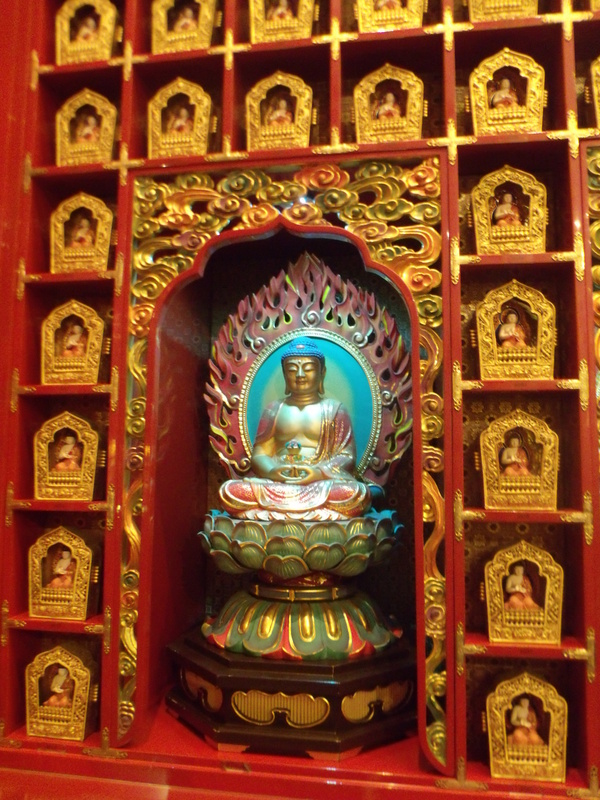 On the hallways were little shrines each containing one hundred little Buddhas that were hand-crafted by individual artists. There was some sort of service going on at the large hall with people sitting on tables and chanting from books as they faced a row of orange-robed monks. This woman fits right into the temple. On Saturday, we were lucky to have witness the rehearsals for the National Day program in celebration of 47 years of Singapore to be held on August 9. 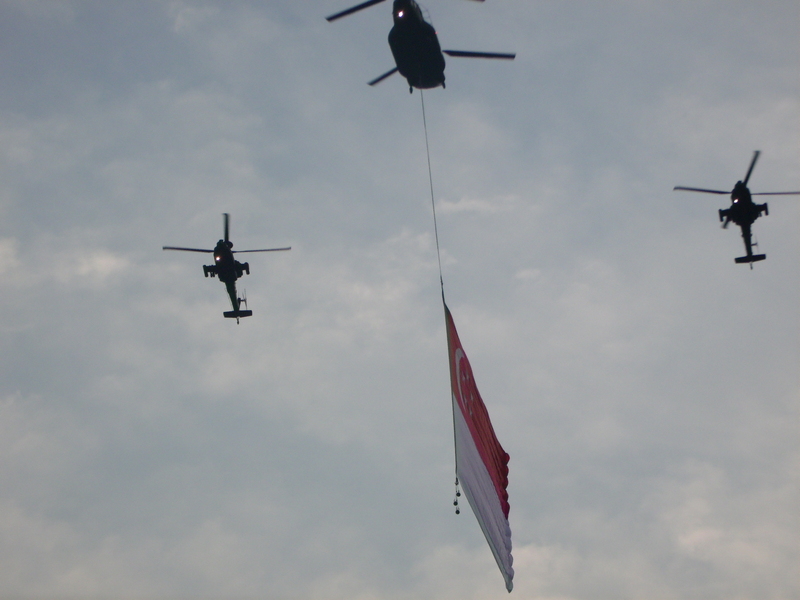 We had just arrived at the Esplanade when sky divers swooped down from the sky followed by helicopters carrying the red and white flag. 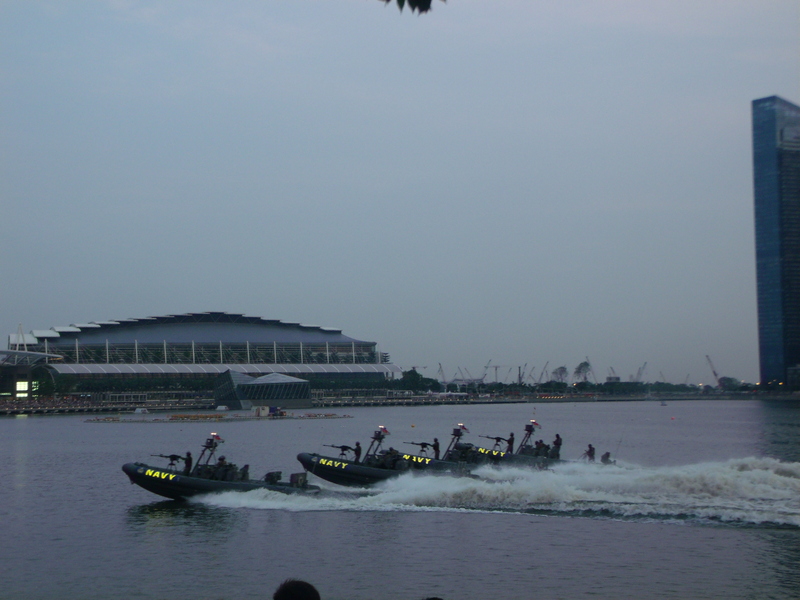 A cadet who was on duty manning the crowd watching the rehearsals at the Singapore River just beside the theater told us that they had been rehearsing every Saturday since July and that this was the last one. Cannons were fired from a barge and the Navy and Coast Guards roared down the river with their boats creating rippling waves on the otherwise placed waters. Modern fighter jets flew across the sky. I kinda imagined there would be a freak accident and while they did their swerves across the gray sky, they would plummet down to the river and kill all of us. Morbid. 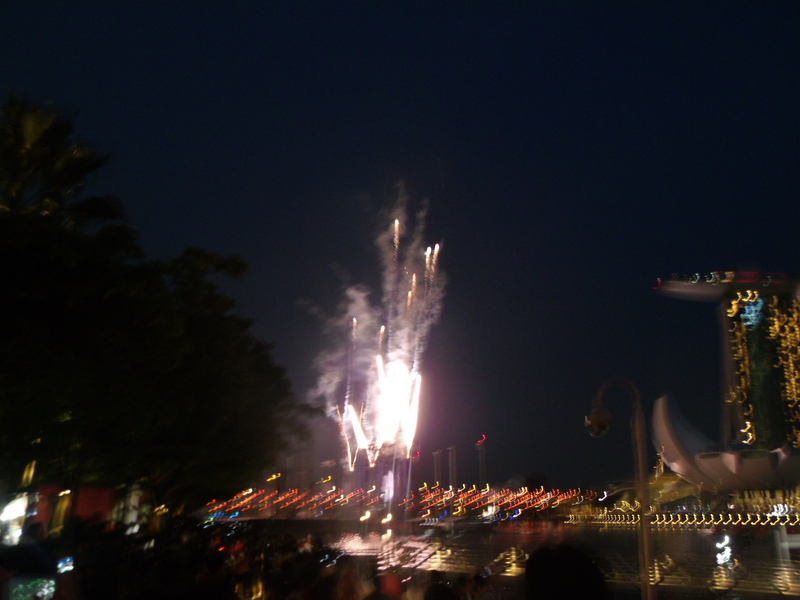 In the evening, they even rehearsed the fireworks . We were at Makasuntra Glutton Bay firing our bellies and taste buds with satay, char kway teo and roti by the time they fired-up. Perhaps, what I liked best about Singapore, well at least second best to the food, was its attempt to create art. From its beautiful public buildings, public sculptures (there is a Salvador Dali sculpture), to its theaters. It spoke of a lively contemporary art scene that seemed to be quite of place of the conservative system but totally in sync with the modernity of the city. 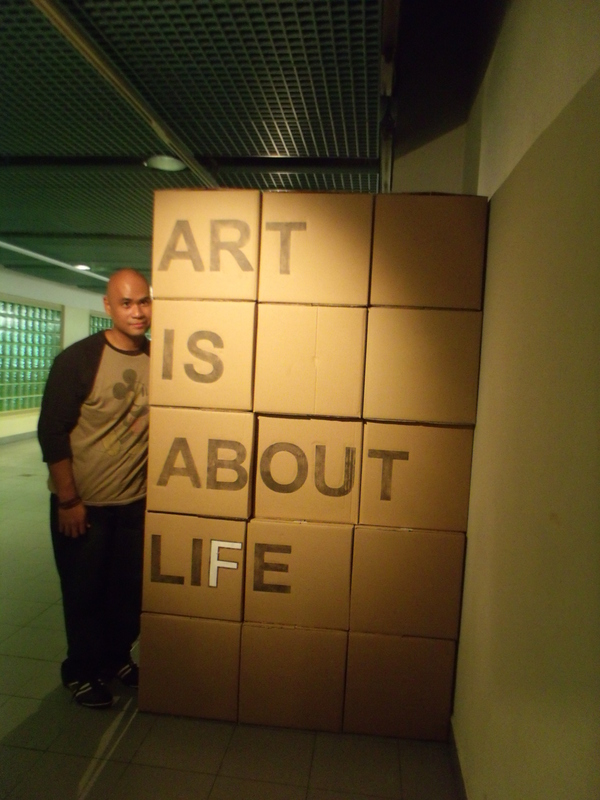 Along the corridors from the theater to the Raffles Place MRT stations, there were installations made from carton boxes. It’s a little sad and disconcerting though that as Singapore has progressively pushed towards modernity, some of its heritage buildings have been torn down to give way to high rises and concrete slabs. A few others though have managed to survive unscathed. 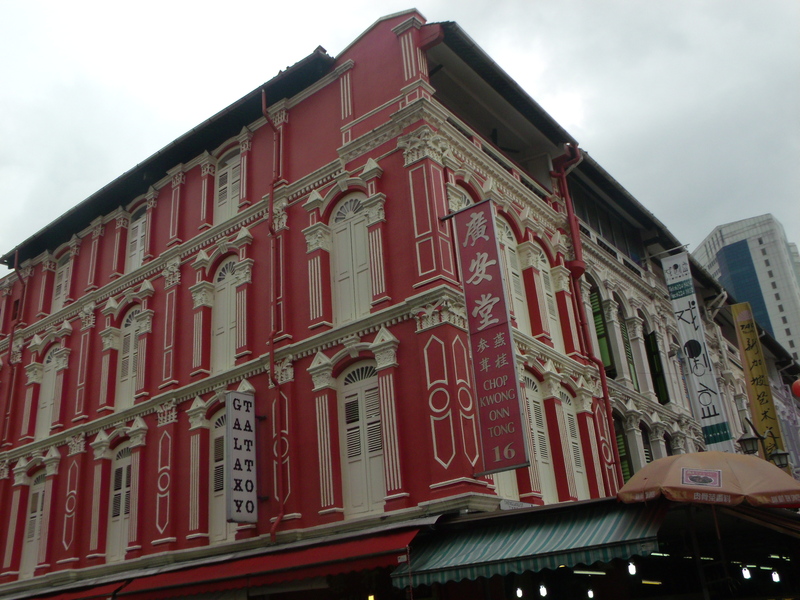 I especially liked the shophouses at Chinatown. They have been beautifully restored. Or have they been manufactured too? Speaking of Chinatown, as I wandered down the streets, it seemed to be lacking the vibrancy of a Chinatown . Perhaps it was a little too quiet and too clean. There no longer any kampungs in Singapore, except perhaps at Pulau Ubin, which Lonely Planet said, “Singaporeans like to wax nostalgic about”. Well, I guess, there is no need for village life in Singapore as everyone seemed to be a city slicker. I wonder though where those little old ladies who do all the cleaning live? Perhaps in small apartment buildings with alleyways and outside staircases. Out of its many museums, we only got to check-out the Asian Civilizations Museum which is on a beautiful colonial building just across the grand Fullerton Hotel. The museum was by far one of the best I have seen. Not so much for its collection but for its presentation. The exhibits were engaging as they were very inter-active. The stuff on display wasn’t very much though and there was nothing that you had not seen in better-stocked ethnological museums. Nope. 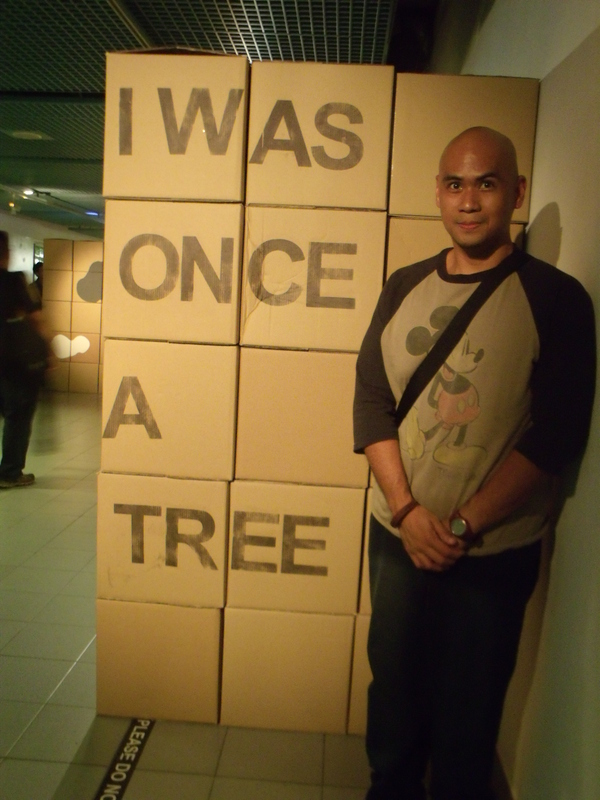 This isn’t a display at the Asian Civilizations Museum. It’s a display of Singaporean affection. My favorite part of the trip? FOOD! Singapore = Food! But that deserves another blog. 1. Get a Tourist Pass (1-da7, 2-day, 3-day) for unlimited rides on the MRT and the buses. 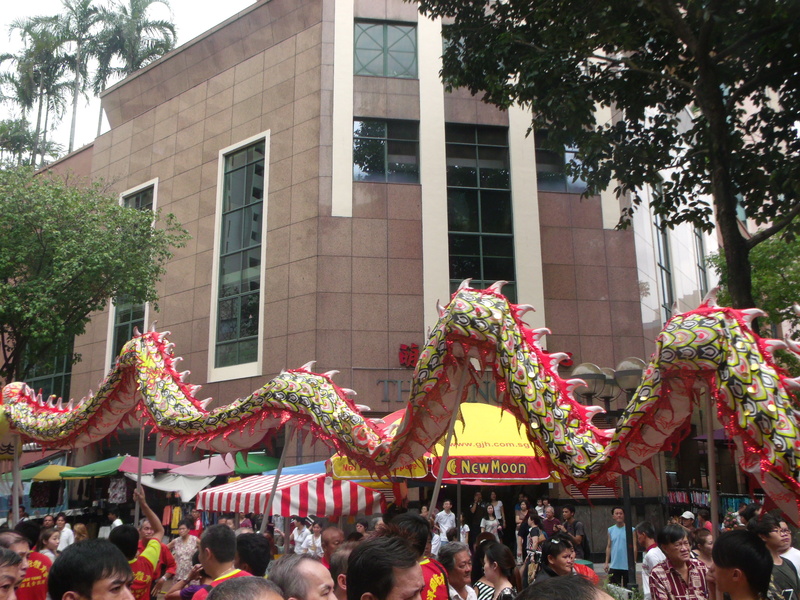 It’s a really good value especially if you plan to traipse around the city hopping from one sight or hawker stall to another. The bus routes are really easy to understand. There is a $10 deposit for the card. To get the deposit back, you need to return the card where you got it from. Unfortunately, it only opens at 12 nn as we found out. So if you have a morning flight, get it back the night before. 2. 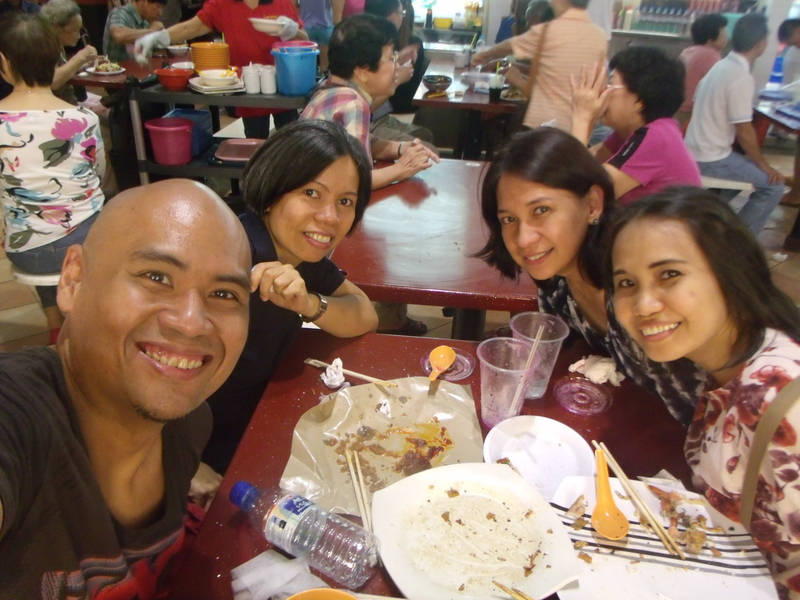 Food is cheap and delicious at the hawker stalls. Forget about places with linen and air-conditioning. Travel your taste buds with the locals.